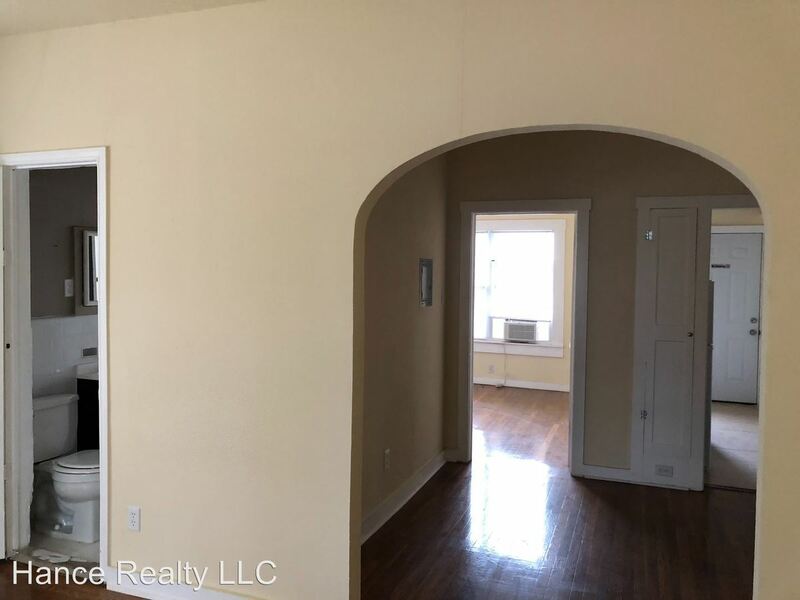 (RLNE4465920) Woodlawn Terrace Historic - Nice Apartment, great location ready to go, easy access to Hwys, close to shopping etc. Stove/Range and refrigerator included. Property has off street parking. Rent includes gas and water. for more information call Michael 830-388-1882. 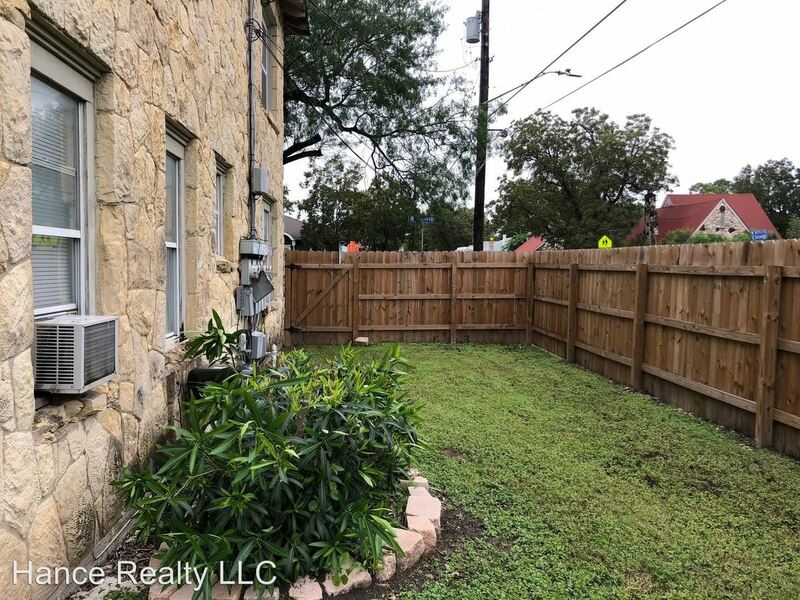 This rental is a San Antonio apartment located at 1702-w.-mistletoe Ave. The property features a unit type of 2 bedrooms/1 bathroom with rent ranging from $675 - 715; the market average is $1,260.